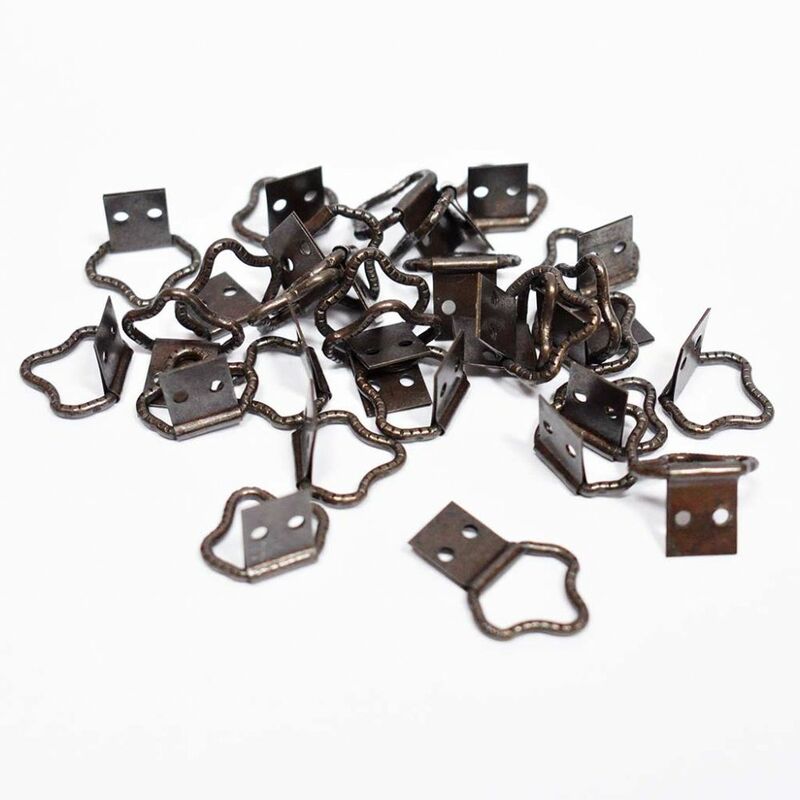 We have a miscellaneous mixture of clearance framing items. 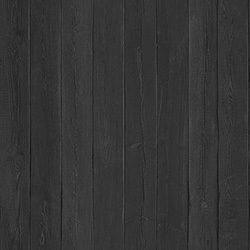 Most are new, some are used but as new, but this will be indicated in their descriptions. 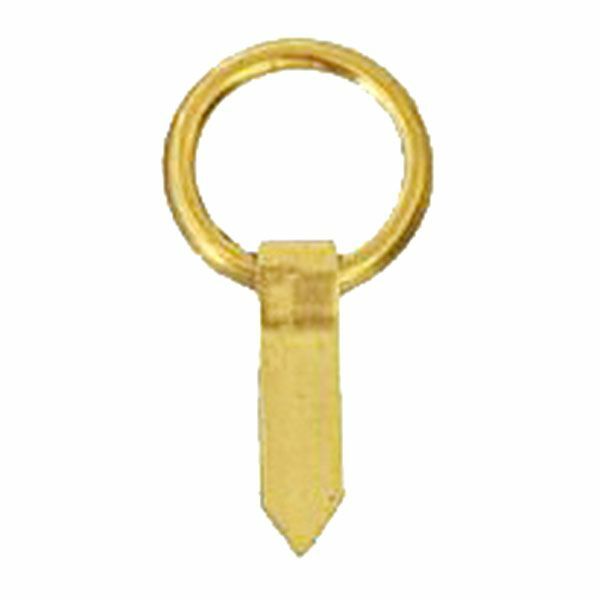 All are offered at discounted prices. 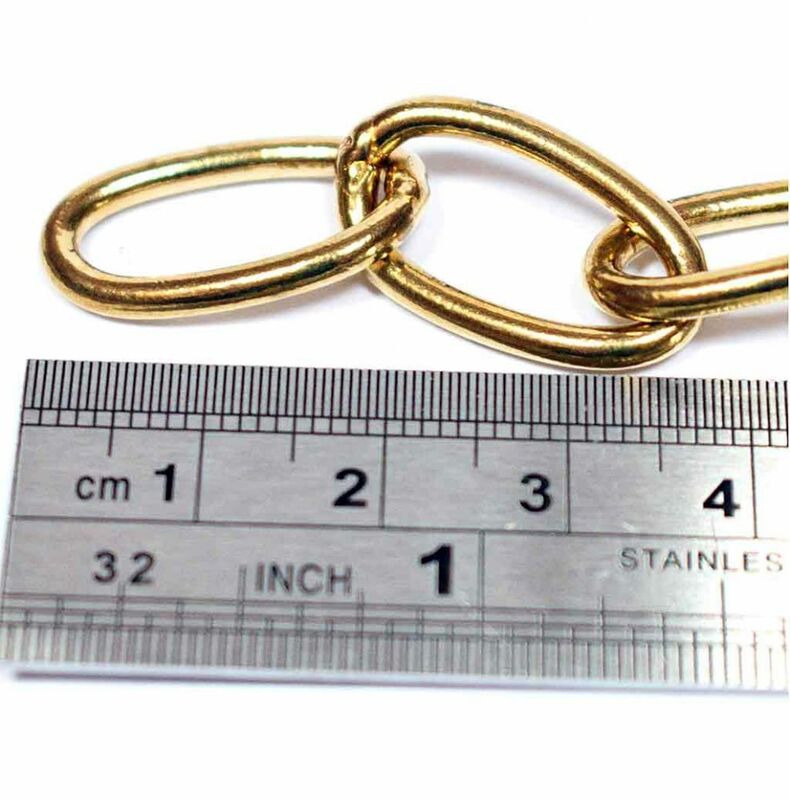 We only have a limited stock so please check in descriptions before ordering. 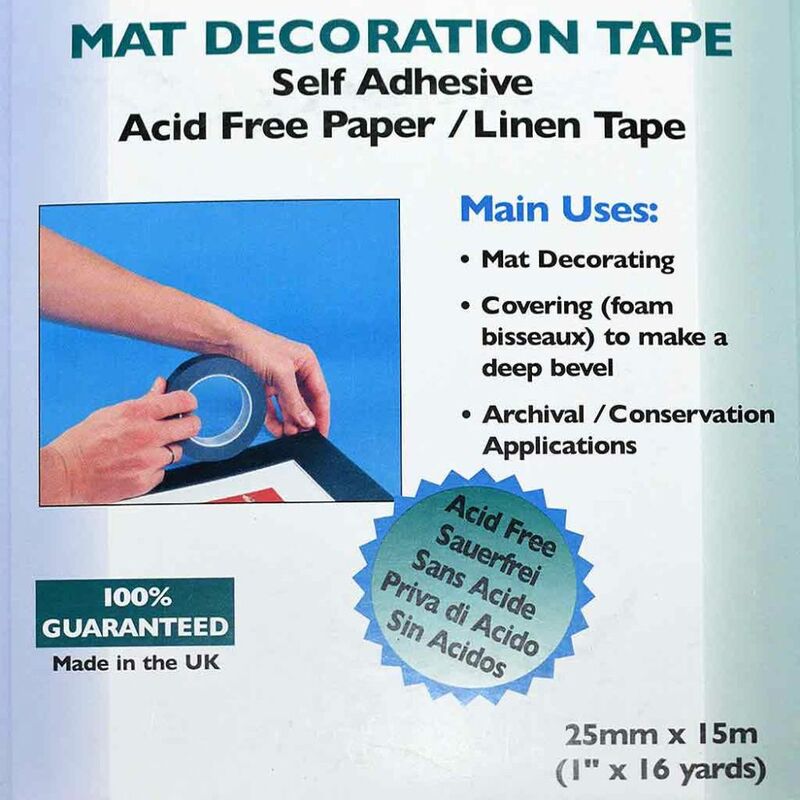 Mat Decoration Tape - Antique Verge (Textured Ceam) 25mm x 15m roll. 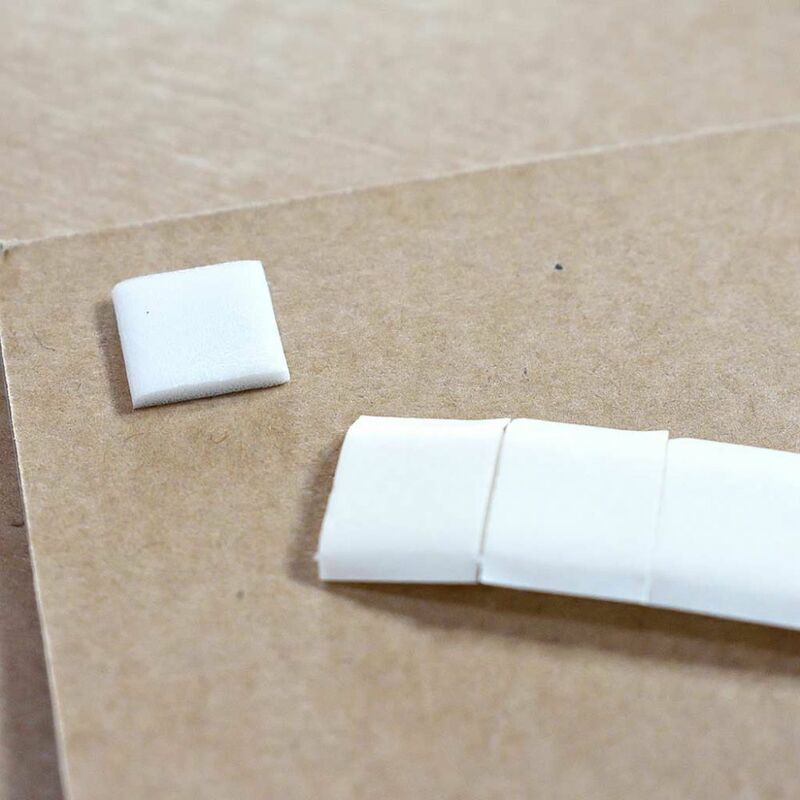 Mat Decoration Tape - Ivory Verge 25mm x 15m roll. 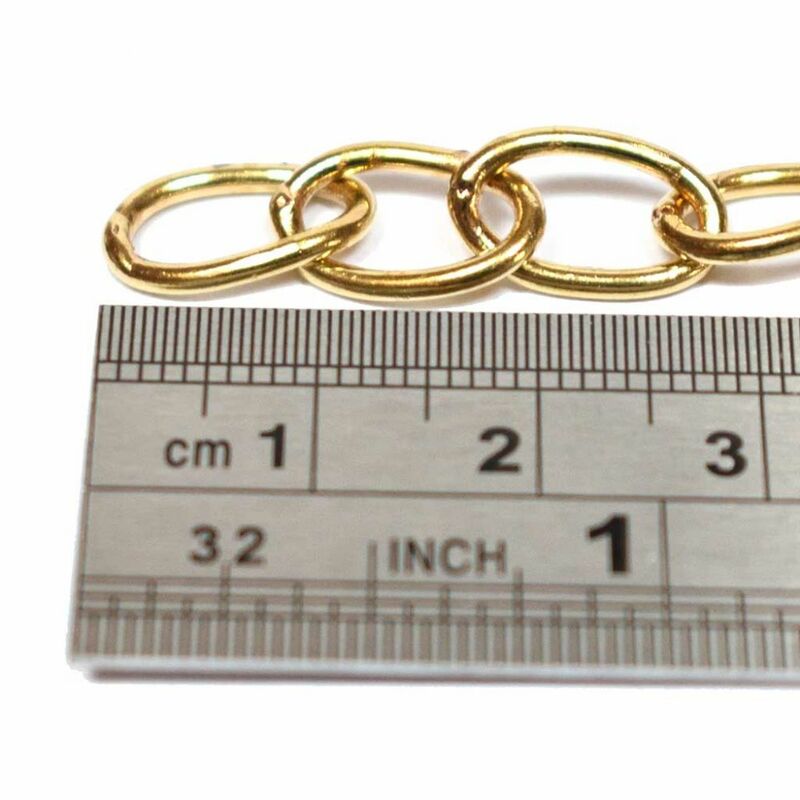 Oval Brass Chain 16mm (5/8") - ONE LENGTH 0.9m. 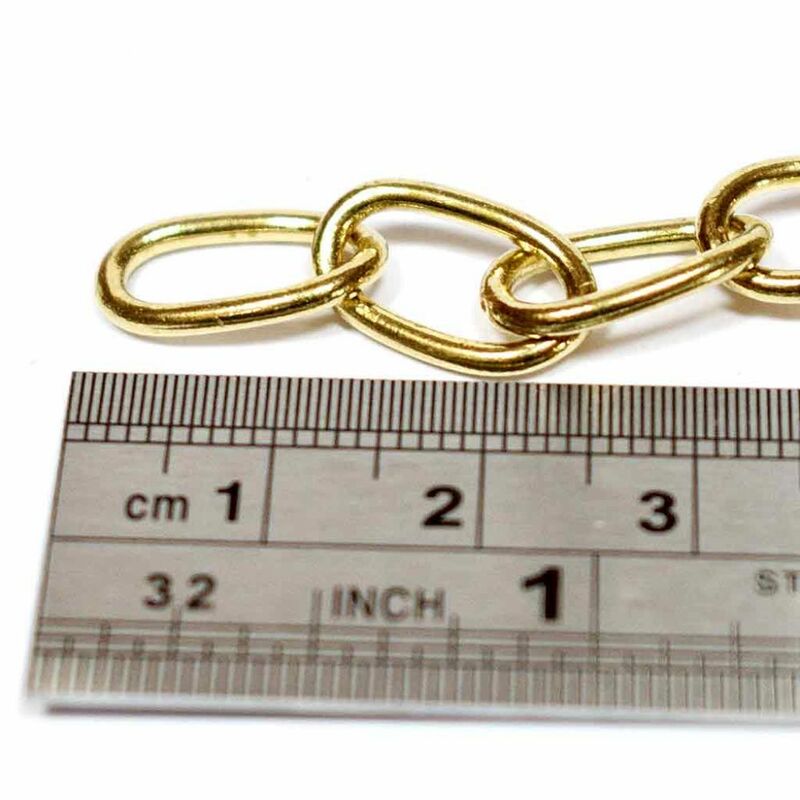 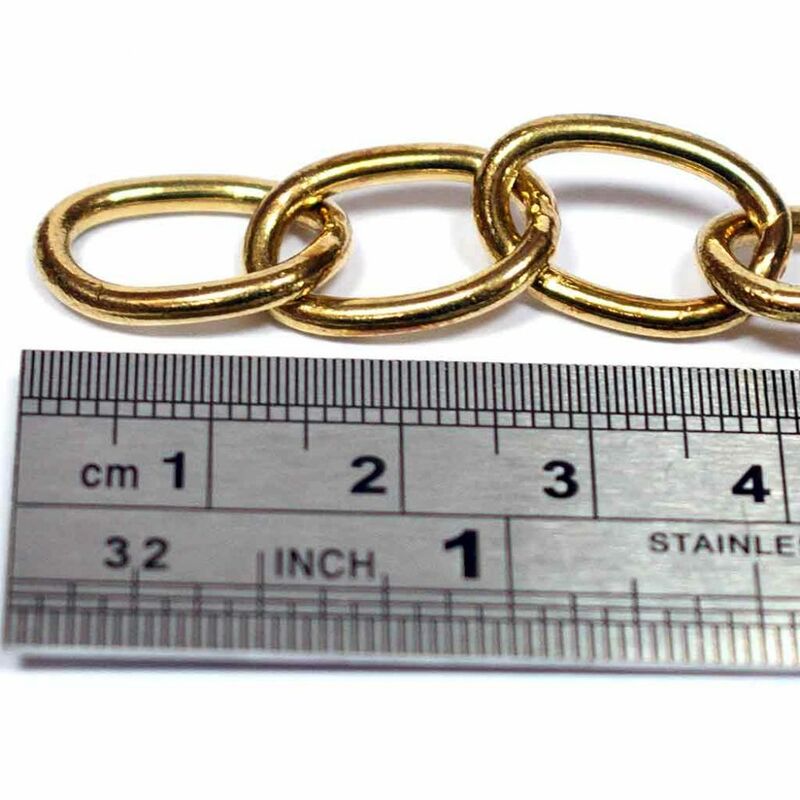 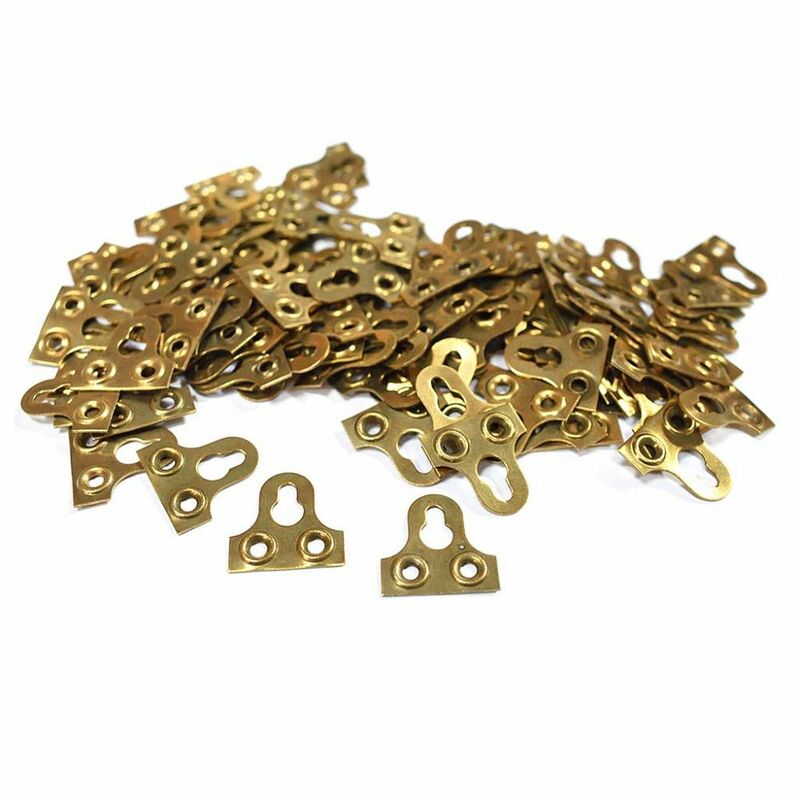 Oval Brass Chain 19mm (3/4") - ONE LENGTH 0.9m.